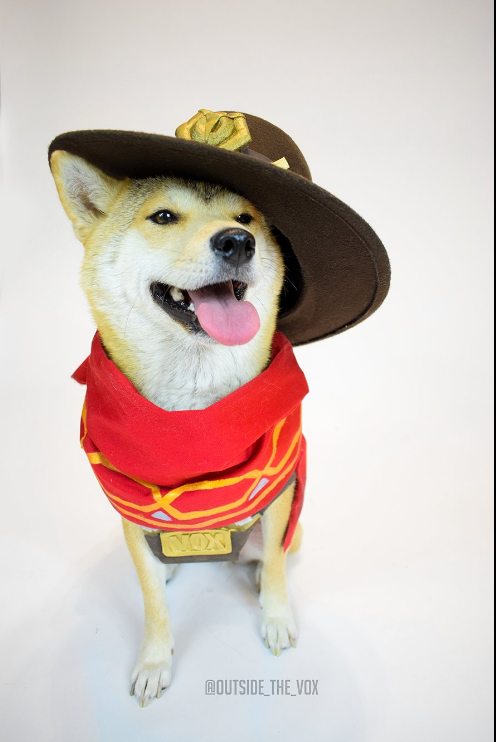 Look at this adorable Overwatch Doge cosplay! This is so adorable, I can’t breathe. 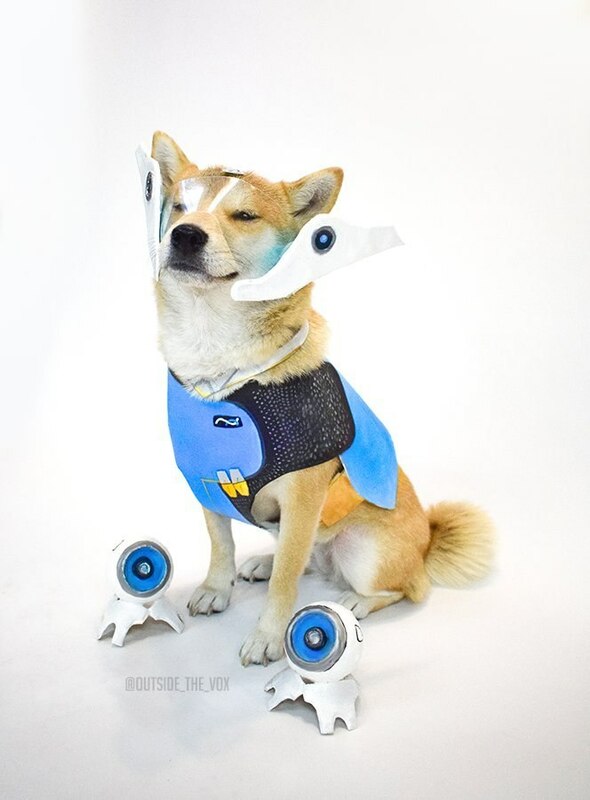 There is this Twitter account called Vox (@Outside_The_Vox) and the owner of this doge is cosplaying her with Overwatch characters! These are extremely well made and look exactly like the Overwatch characters but on a doge. Amazing job, @Outside_The_Vox, for these amazing Doge cosplays so I can stare at its cuteness on a sad day. These are just too adorable. I love these so much. If you want to donate money to help make more cosplays, you can go to Vox’s Patreon Page. Vox is also a painter with her own Twitch Channel and her paintings are for sale and the money goes towards animal causes. Also, follow Vox on Twitter if you want to vote for the next cosplay! 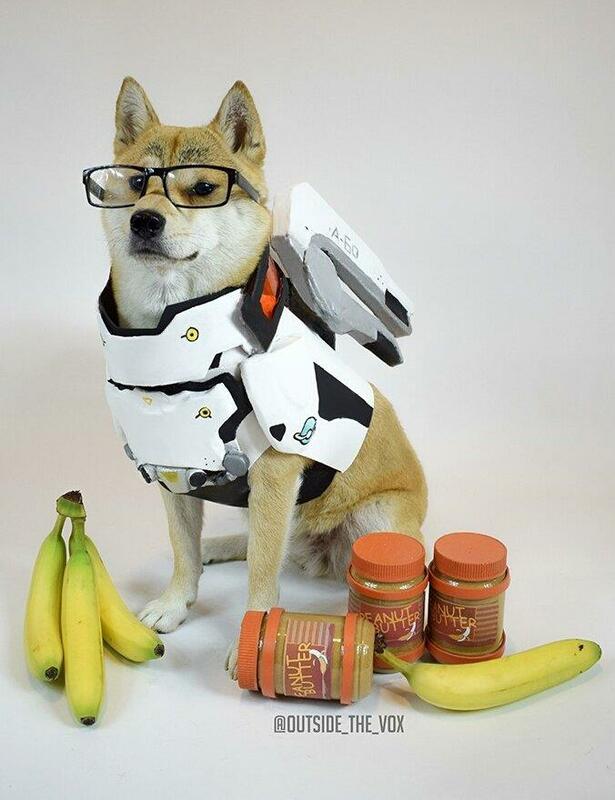 Hopefully, these Overwatch Doge cosplays made you guys’ day. I hope you enjoyed this cute post. What are your thoughts on these Doge cosplays?